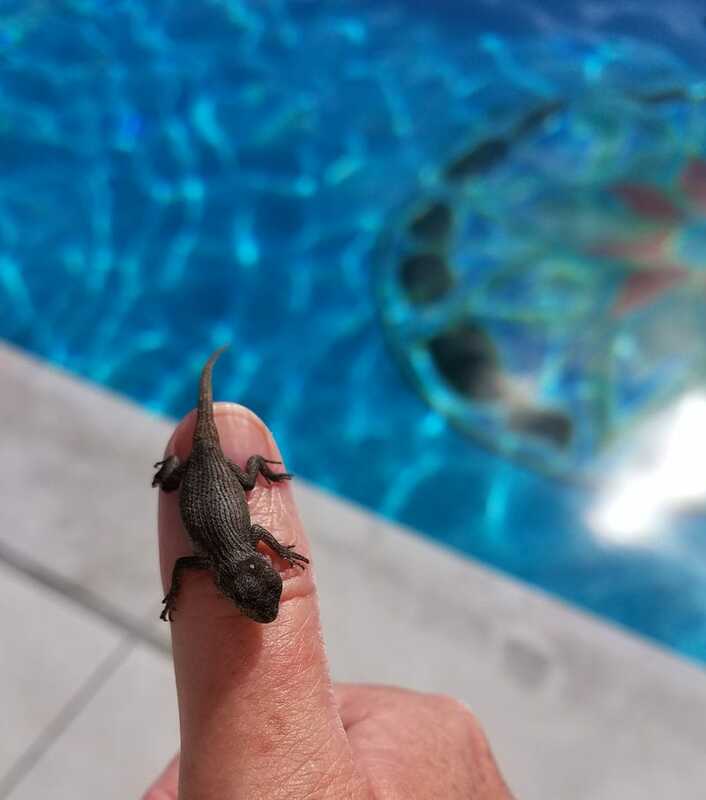 We fished this little fellow from the pool yesterday. So cute and tiny and content to hang out on our fingers. We released him to the bushes though. I have been going non-stop since Friday and have plans tonight, but right now ..... ahhhh..... I am alone and have nothing pressing that HAS to be done for a couple of hours. I definitely need at least a few alone/couch hours per weekend. Hope you all get a little downtime as well! Attn: San Diego Area people - want my Yonder Mtn Strings Band Tickets?